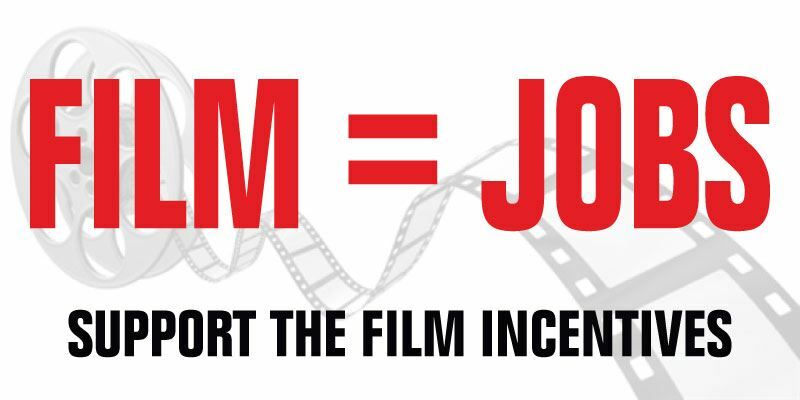 Remember that ridiculous amendment to the bill that would end film incentives one year sooner than 2015? Well, it was defeated BUT just by a baby’s hair! While most of us thought it would crash and burn quickly, it was a super close call! After blah, blah, blah, the vote was tied 15 to 15. That means it failed. According to an article from WECT, “Representative Ted Davis says he had been gearing up for this fight at a later date, but now says he “really knows now who doesn’t favor film incentives.” Ted said he’s got some schooling to do with all those who were against it. I’m paraphrasing, of course. 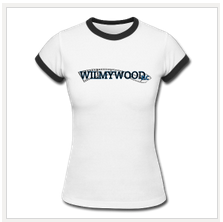 WHAT’S UP IN WILMYWOOD – 06/04/2013 Under the Dome Already an Award Winner!